Obituary for Phyllis L. George | Family Care Services, Inc.
New Waterford – Phyllis L. George, 87, of New Waterford, died Sunday, March 18, 2018 at Vibra Hospital of Mahoning County. 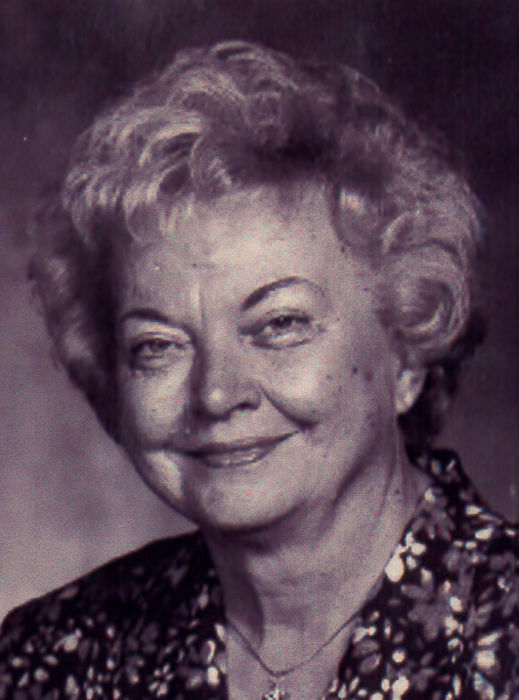 Phyllis was born on November 27, 1930 in New Waterford, daughter of the late Harold and Edith Finch Leffel. She attended East Fairfield United Methodist Church and was the owner of Georges Party Pak, New Middletown. Her husband, Richard P. George, whom she married August 8, 1949, died August 20, 2007. She is survived by a daughter, Cheryl (Jay) Townsend of East Palestine; two sons, Richard George, Jr. of New Waterford and Gregory George of Negley; a brother, Donald (Eileen) Leffel of Columbiana; two grandsons, Robert and James Seabrook; two great granddaughters, Logan and Jensyn Seabrook; three great grandsons, Sean, Jackson and Johnathon Seabrook; a great great granddaughter, Cylee Seabrook; a great great-grandson, Lincoln Seabrook with another great great grandson on the way. Phyllis was also preceded in death by a sister, Ina Williams and a brother, William Leffel. Funeral Services will be held at 1:00 p.m., Thursday, March 22, 2018 at the Warrick-Kummer-Rettig Funeral Home, Columbiana, with Pastor Kari Lankford officiating. Burial will follow in Mt. Zion Cemetery, Rogers.